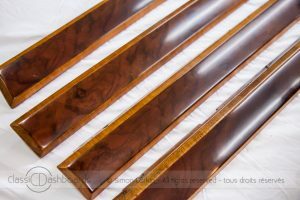 How long does it take to restore a metal or wooden dashboard and interior trim at Classic Dashboards? How many items there are. What condition the items are in. How much work is to be carried out on them. What colouring and finish you choose. How much work is already in the workshop at the time. There are many stages in a full restoration and many of these need drying times; for glueing veneers, colouring and polishing for example. Please contact me direclty to discuss you turnaround requirements. I appreciate that you are keen to get your classic car on the road again and will do everything in my power to help that happen. 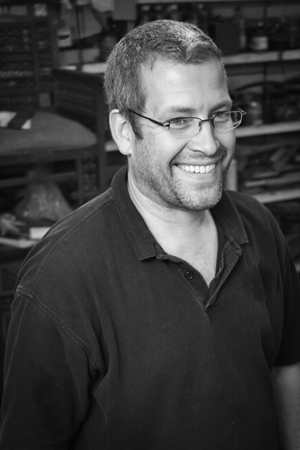 I am a craftsman and the service I offer is one of expertise and precision therefore this takes time. Please contact me to discuss you restoration project and any ‘deadline’ you may have. I’m accustomed to people needing their cars to be up and running for a prticular date such as a Spring wedding where the car is taking centre stage in the happy event.